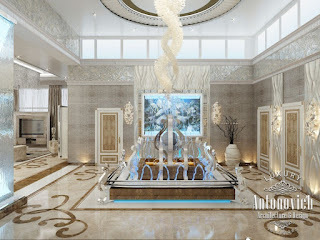 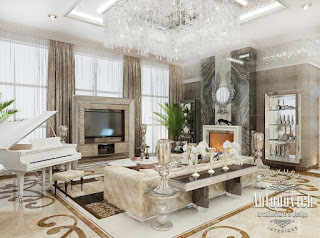 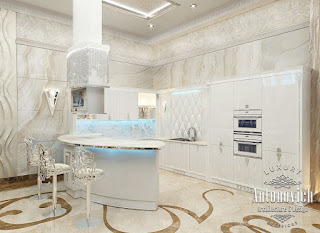 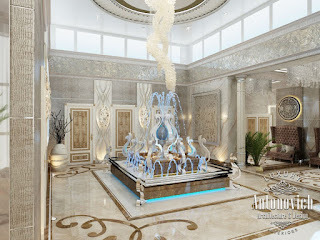 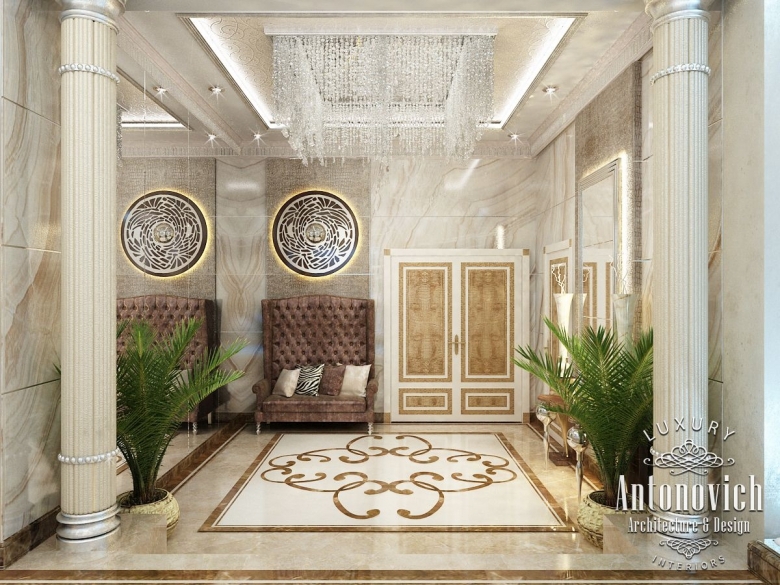 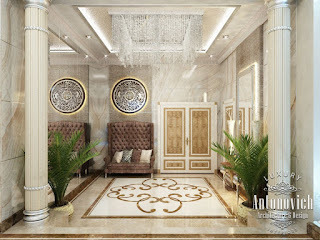 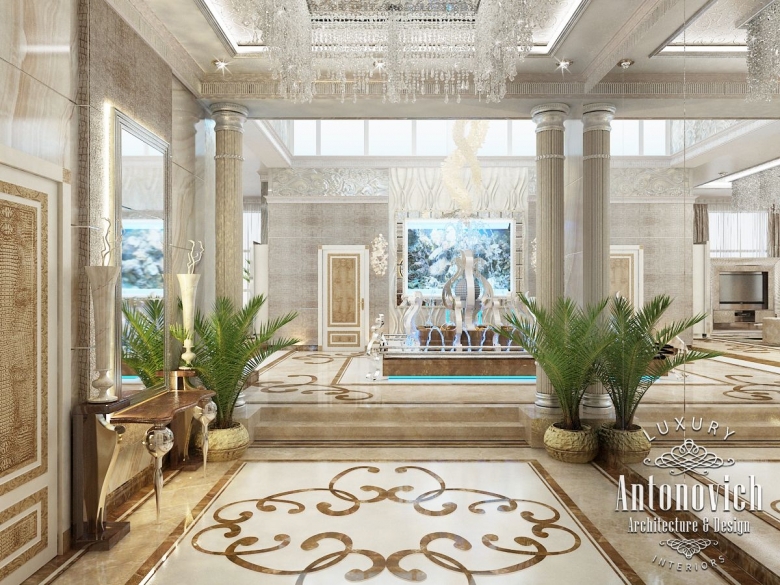 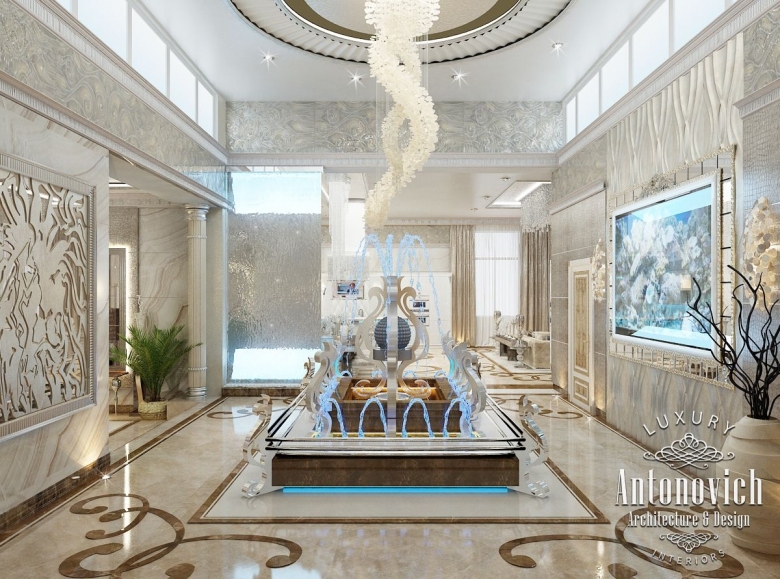 Interior of positive emotions from Luxury Antonovich Design in the style of Art Deco. 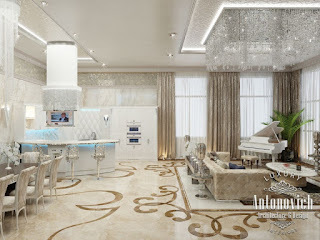 The project can be traced stylish and effective design solutions. 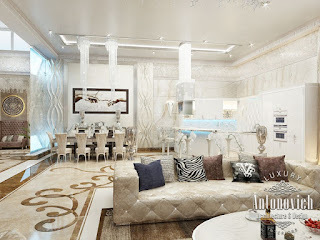 This new philosophy of comfort with bright accents. 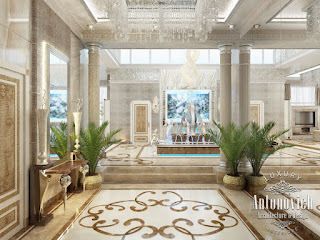 Bright palette of shades, plenty of lighting and original decor filled with villas, apartments, especially celebratory mood. 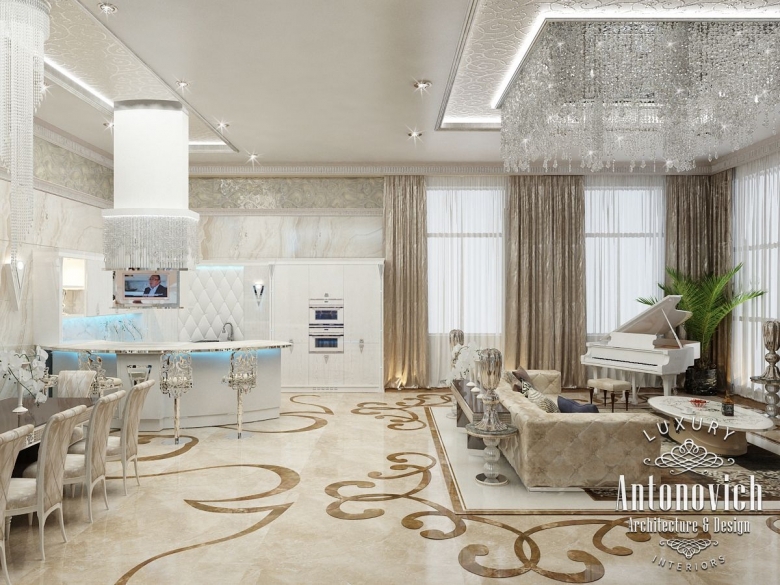 This is a cozy oasis for stylish and successful home owners. 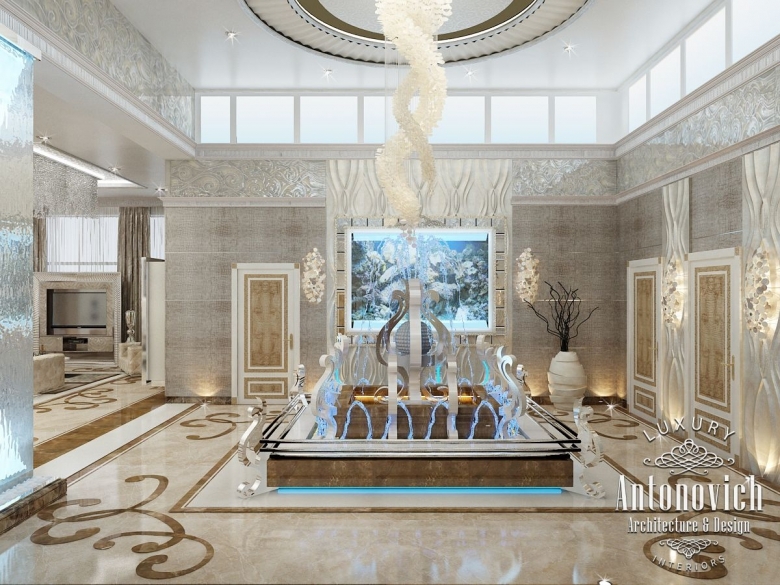 They wanted to get your own luxurious oasis. 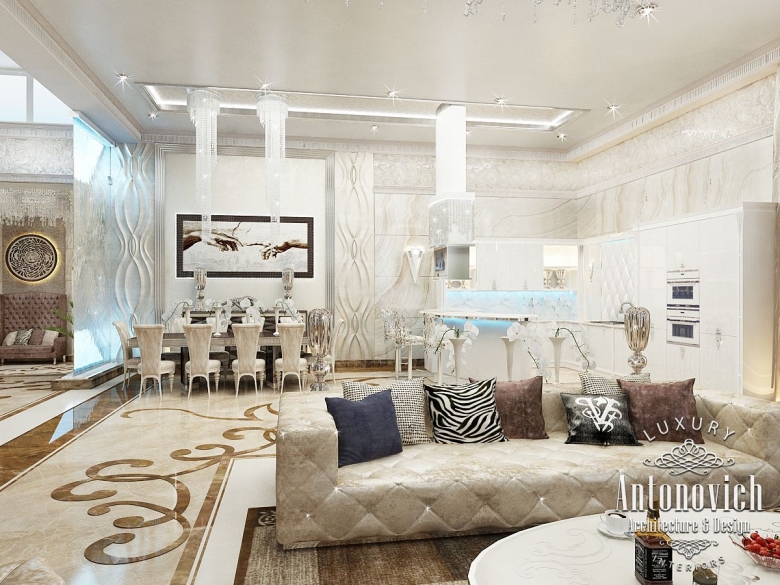 Interior designers created perfect dreams for customers.